A young boy in North Carolina has been found safe and well after going missing some three days ago. 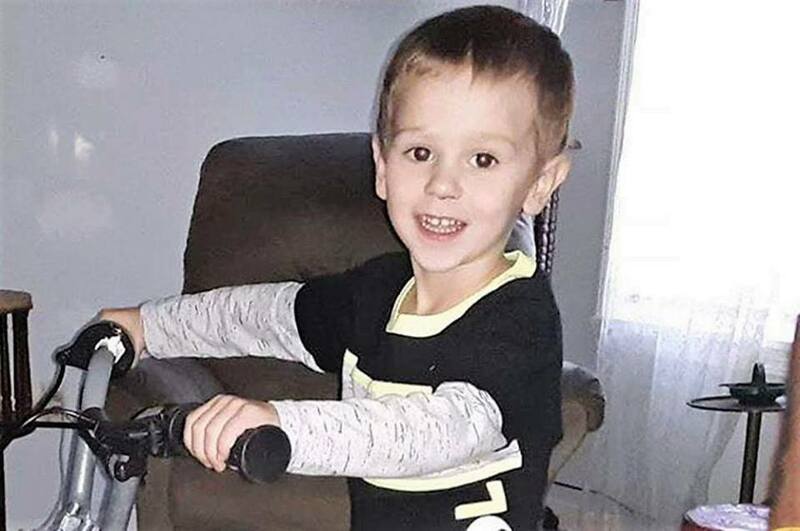 Casey Hathaway, 3, went missing in Craven County on Tuesday amid freezing temperatures, after wandering off while at his grandmother’s home. “The little fella is happy and his parents are very happy as well,” Craven County Sheriff Chip Hughes said following the successful rescue. The grandmother reportedly spent around 40 minutes searching for Casey before frantically dialing 911. More than 100 search team members scoured the area in rural Craven County before locating the child. Dozens of volunteers are out in Craven County searching for 3-year-old Casey Hathaway this morning. According to the sheriff, the grandmother was keeping an eye on three young children who went out to play, but only two returned. The disappearance is not being treated as suspicious.